OK – sorry about that, I couldn’t resist. 9to5Mac have a post up today with a good set of screenshots showing some deeper bits of the iPad UI. 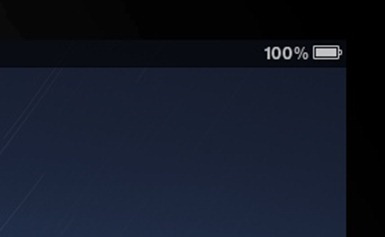 They include the beauty shown above, the optional battery percentage indicator in the status bar. You know, the one that Apple lets iPhone 3GS users have, but deems just too magical for older model iPhones. Lucky for us, the iPad makes it into the battery %age club. 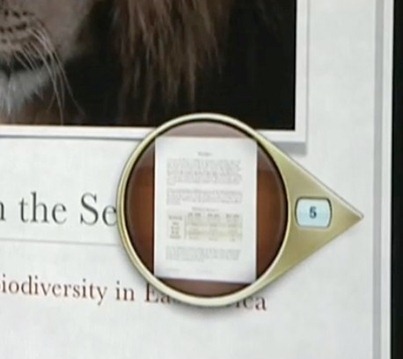 The image above shows the Pages word processing app on the iPad, part of the iWork suite for iPad. The tool shown in the image is apparently called the Document Navigator, and looks extremely useful.